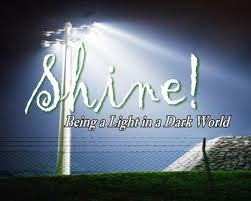 His Little Spark In The Dark: Accuser Or Intercessor? When we see a believer doing something wrong, what is our response? The normal response of criticizing and condemning and accusing OR the right response of interceding for that person in prayer? Every time we choose to be an accuser we imitate Satan who is the “accuser of the bretheren.” Every time we choose grace, we imitate Jesus who is our GREAT Intercessor. This week I want to share something I came across a book by Patricia Lee Hulsey. Just sharing some points that spoke to my heart. You may download and read the whole book here. This was the modus operandi Satan employed right from the start in the Garden of Eden , then with Jesus in the wilderness and now with everyone of us today. Remedy :- FAITH IS THE ANTIDOTE FOR DOUBT. Satan always tries to fill our ears with the following insinuations when thinking about our destinies. Egs: a) You won’t be able to reach your full potential. b)Your talents are already rusted. c)You have messed it all up beyond repair. d) You are too young/too old. It just will not happen. Remedy:- We need to remember that God knows our abilities and disabilities and He will empower us – despite our weaknesses to fulfill our Destiny. Thus He has already prepared us for good works. Denunciation means criticizing /condemning others. Satan wants to make each one of us an accuser instead of an intercessor. The Modern Church would never have welcomed back a murderer like Moses,an adulterer & murderer like David, a disobedient minister like Jonah or a liar like Peter but our merciful Lord builds the Church with a foundation of believers such as these. Our Lord teaches us by his perfect example how we must never condemn such people but forgive and encourage one another. Friend, which do you choose to be today? 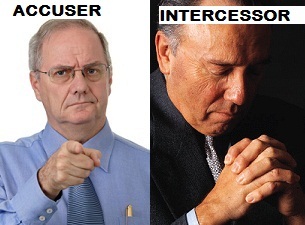 An Accuser or an Intercessor? 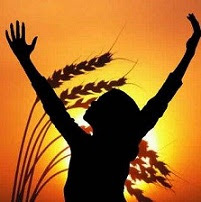 Prayer : I turn from the spirit of accusation to the spirit of intercession. I reject doubt. 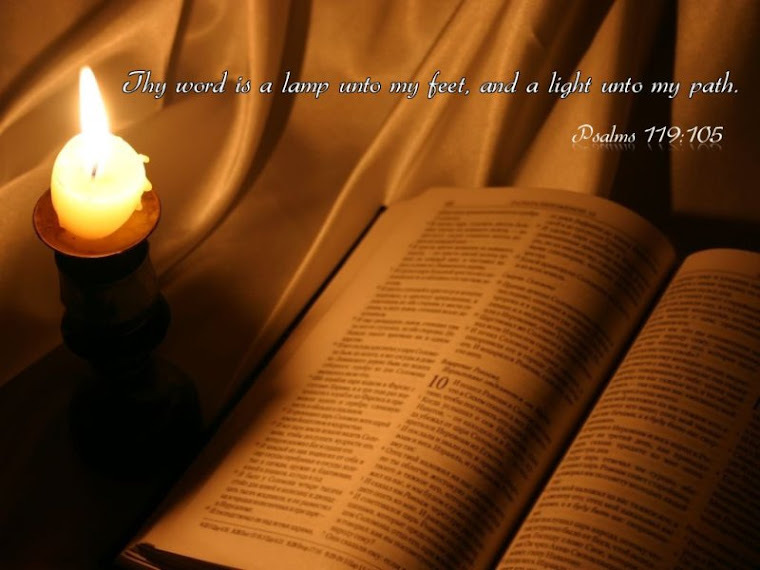 I say to the accuser, get under my feet; you will not dominate my life. I will rise up to fulfill my destiny! I put my foot down on you and declare right now I will be an Intercessor.